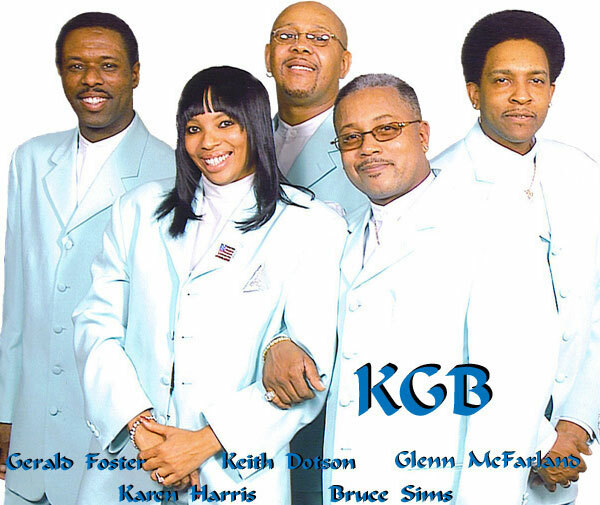 Originally from Toledo, Ohio, KGB & Lady K first performed in a night club owned by Foster. Foster, Glenn, Keith, Bruce, and Lady K will light up the stage with their energetic dance moves evocative of the era. This Motown tribute group has played venues such as the MGM Grand Detroit Casino as well as the Downtown Motown Winter Blast!